150.000 plr articles organized by topics of the most varied types, you can find everything you can imagine, all in editable formats to meet any need. PLR stands for Private Label Rights. PLR articles are a relatively new twist on content building. Private label rights are a special type of right or license which you purchase where you are legally allowed to edit and publish the article as your own. You may even include your own name as the author and your own resource box at the end of each article. 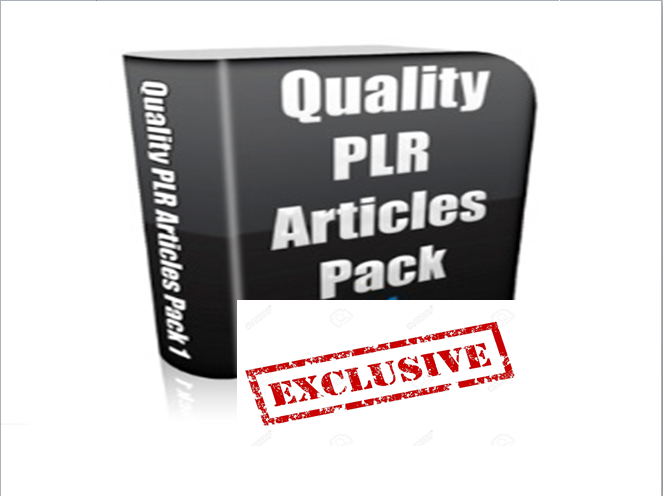 PLR articles are a relatively inexpensive way to produce content for a blog. Any blogger who has been at this for a while knows that keeping a steady flow of content is not an easy thing to do. PLR articles can help to keep that flow going when you run into a period of writer’s block.